The addition of the bus is a nice touch. Your dof made an interesting shot here. 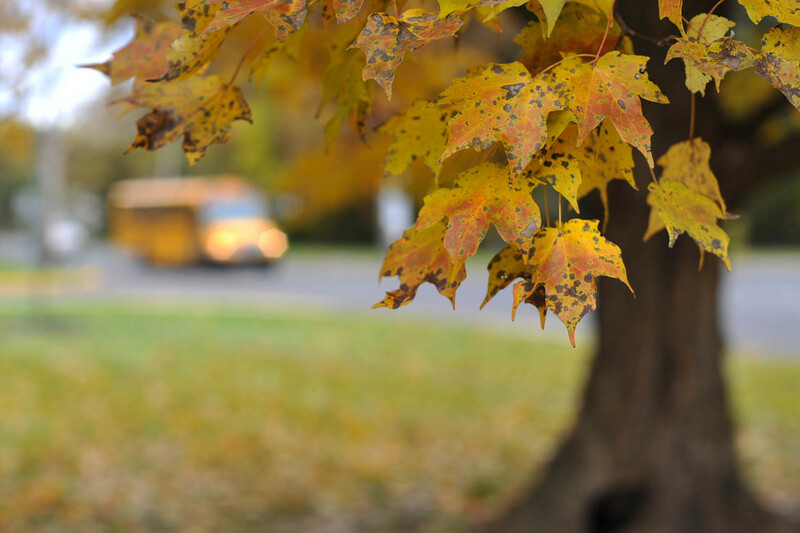 very nice capture, I like your processing and the school bus in the back ground. Beautiful capture and I love the bus in the background.